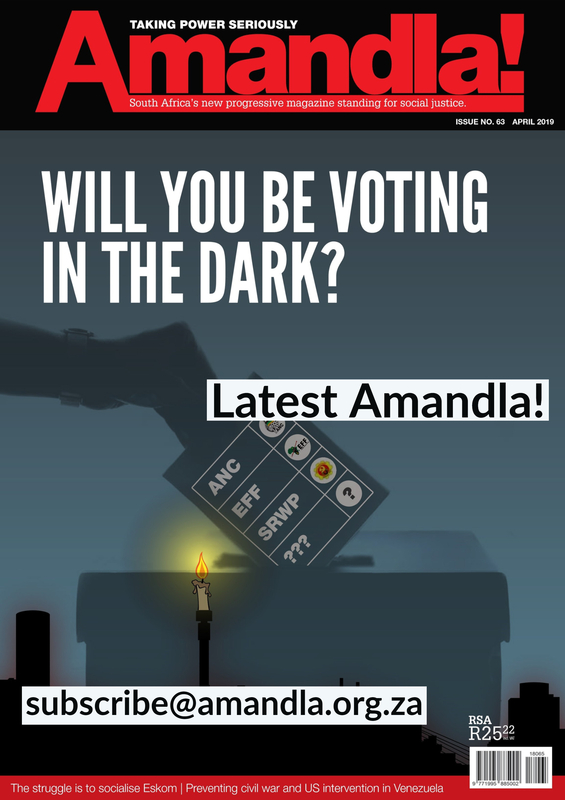 From Amandla 49/50. By Edgardo Landers. This is an edited version of a summary published on the website of the Transnational Institute. You can find the full paper here. 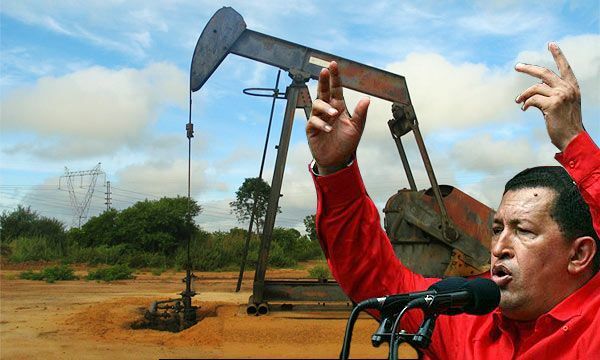 The current crisis of the Bolivarian project is due to its failure to question the rentier petro-state model. Far from accepting that an alternative to capitalism had to be a departure from the destructive development model of unlimited growth, the government of President Chávez intensified it to extremes unknown in the country’s previous history. Over the 17 years of the Bolivarian project, the economy became steadily more dependent on oil income. Without that income, it would not have been possible to import the goods required to meet people’s basic needs, including a wide range of items that used to be produced in Venezuela. During that time, welfare policy was seen as more of a priority than changing the economic model. Income poverty was reduced, but without altering the structural conditions that perpetuate exclusion. Identifying socialism with statism, the Bolivarian government took forward a series of nationalisations which expanded the scope of the state far beyond its capacity to manage everything. As a result, the state today is bigger but also weaker and more inefficient, less transparent and more corrupt. The extensive involvement of the military in the management of state-owned enterprises has contributed significantly to those outcomes. If they are still operating at all, most of the companies that were brought under state control only manage to carry on thanks to being subsidised by oil revenues. The government ignored historical experience regarding the cyclical nature of commodity prices. It operated as though the oil price was going to remain above US$100 per barrel indefinitely. During the years of plenty, all the surplus fiscal revenue was spent, and the country even racked up high levels of debt. No reserve funds were set aside for when the oil price went down. When it did collapse, the inevitable happened: the economy fell into a deep, long-lasting recession and Chavismo’s political project began to founder. GDP shrank by 3.9% in 2014 and 5.7% in 2015 and is forecast to fall by 7% fall in 2016. The fiscal deficit is significant and growing. The external debt doubled between 2008 and 2013. The drastic reduction in foreign exchange income makes the debt difficult to pay. Added to this is the highest rate of inflation in the world – in 2015, food inflation was 315%. This severe economic recession could lead to a humanitarian crisis. There are widespread shortages of food, medicines and household products. People are cutting back on food consumption significantly. There has been a sustained reduction in the consumption of practically all categories of food since 2013. Surveys find that an increasing number of families have stopped eating three times a day, while the percentage of families who state they only eat once a day is also rising. Hospitals and health centres report severe shortages of basic supplies and a lack of medical equipment and instruments. It is common to find that hospitals and health centres are unable to treat or feed patients unless their family members bring the necessary supplies and food. Operations are frequently postponed due to the lack of equipment, supplies or medical staff. The government refuses to acknowledge the possibility that the country is on the verge of an emergency that will require outside help. One reason is that this would be seen as an admission of the government’s own failure. But it also wants to avoid such an acknowledgment being used as an invitation to mount a humanitarian intervention operation – armed if necessary – with the predictable consequences. Government initiatives to distribute food have not lasted for long. They have usually failed due to inefficiency and the very high levels of corruption. They have not managed to dismantle the mafia networks – both governmental and private – which operate at every stage of the distribution and supply chain, from the ports to retail sales outlets. Furthermore, all these mechanisms have focused on the distribution side, without systematically addressing the serious crisis in domestic production. The latest initiative is the Local Supply and Production Committees (Comités Locales de Abastecimiento y Producción – CLA P), mainly aimed at selling bags of subsidised food products directly to households. There is not enough food available to supply everyone, and it operates partly through governing party (PSUV ) structures. There are many complaints. They are said in many cases to exclude those who do not identify themselves as government supporters. And, once again, there is widespread corruption. With the exception of Caracas, electricity was rationed for months in 2016, with power cuts lasting for four hours a day. To save electricity, government offices all over the country only worked two days a week and then for a reduced number of hours per day. This weakens the Venezuelan state’s already diminished capacity to run the country still further. The water supply has also been rationed, disproportionately affecting low-income groups. There is an equally severe crisis in public transport due to the lack of spare parts, even the most common ones such as batteries and tyre’s. All this has led to a serious deterioration in people’s living conditions, meaning that the social improvements achieved in previous years are rapidly being lost. In the latest study, published by a multi-university research project, 75.6% of the population is described as poor and half are classified as extremely poor. More than a deterioration, this represents a complete collapse in the purchasing power of the majority of the population. The fall in purchasing power is widespread, but it does not affect all sectors of the population equally. This means that social inequalities are getting worse. The reduction in income inequality was one of the Bolivarian project’s most important achievements. The current deterioration in purchasing power mainly affects those who live on a fixed income, such as salaried workers and pensioners. In contrast, those who have access to the foreign currency that can buy ever more bolívares, and those who are involved in the many forms of speculation in the informal economy known as bachaqueo, often end up benefiting from the shortages and inflation. In fact, the government’s current economic policy contributes to the deterioration in people’s living conditions. Paying the external debt is seen as more of a priority than the food and health needs of the Venezuelan people. Venezuela will cut back substantially on non oil-related imports this year in order to meet its debt repayment commitments. It has been announced that the total amount of foreign exchange available for non-oil imports in 2016 will be just US$15 billion, enough to buy only a quarter of the imports in 2012. Nevertheless, President Maduro has reported that “… over the last 20 months, the Venezuelan state has paid US$35 billion to our international creditors …” This is extraordinarily serious, given the high level of dependence on imports to meet people’s basic food and health needs. 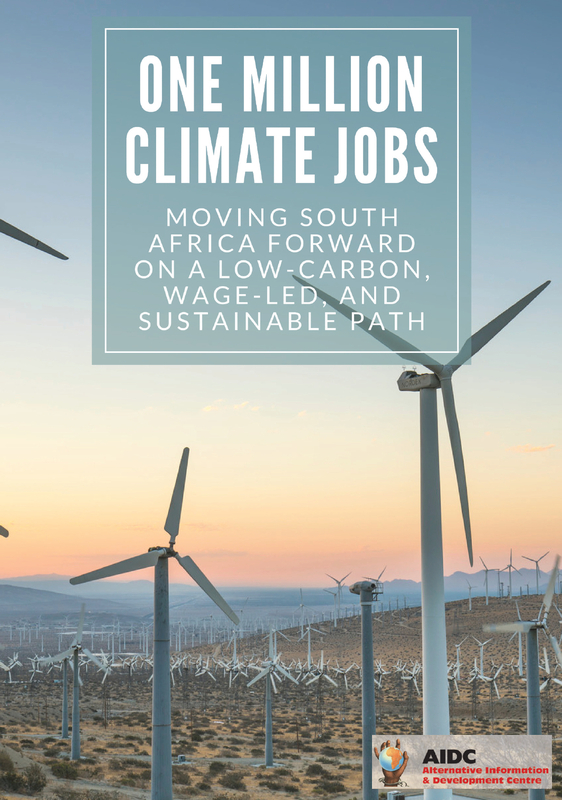 Various proposals have been formulated by political and academic organisations, as well as popular movements, for possible ways to obtain the resources needed to meet the people’s urgent needs. One of the most outstanding of these is the Public Citizen Audit Platform which is calling for an in-depth investigation of the extraordinary level of corruption that has affected the procedures whereby state institutions hand over subsidised foreign currency for imports. Such an audit would make it possible to start recovering the funds stolen from the nation. This proposal has been rejected by the government. It would be like opening Pandora’s box and would undoubtedly implicate high-ranking public officials – both civilian and military – as well as private businesses. Equally important would be an audit of the external debt, in order to identify how much of it is legitimate and how much is not. This information could be used to renegotiate debt payment conditions, based on the argument that meeting people’s immediate food and health needs takes priority over creditors. Another proposal is to levy an extraordinary tax on the assets of Venezuelans living abroad, together with tax reform to increase the amount paid by the wealthy, especially those in the financial sector, who currently pay very low taxes. It goes without saying that none of this would have much of an impact unless effective social oversight mechanisms are created to ensure that these resources reach the people who need them, in a context of widespread corruption. 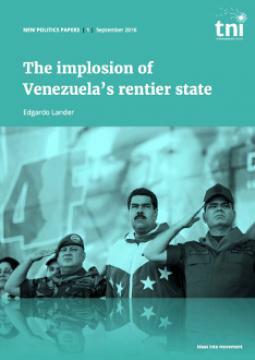 *Edgardo Lander is one of the leading thinkers and writers on the left in Venezuela. He was a critical supporter of the Venezuelan revolution under Chavez. The government needs to step up its efforts to tackle the issues.